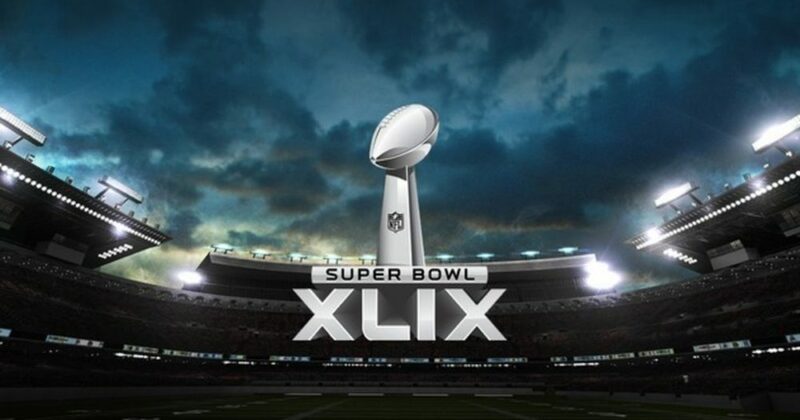 Super Bowl XLIX features a classic clash between quarterback and defense. New England’s Tom Brady is building his legacy and trying for his fourth ring, but will face a dynamic Seattle defense. Wilson was the 75th pick for the Seahawks in the 2012 draft. Neither of these quarterbacks had hype around them coming out of college. Neither of these quarterbacks had teams willing to mortgage their future to have a chance at taking them like Robert Griffin III. Both were undervalued and overlooked. That is what makes this Super Bowl intriguing. Both of these quarterbacks have chips the size of Crazy Horse on their shoulder. So you’re probably wondering who will win? Here are a few reasons to believe the Seahawks will come out on top. Seattle is one of only twelve teams in the Super Bowl era to make the championship game two years in a row. Eight of the first 11 successfully repeated. The Seahawks destroyed the Denver Broncos last year, statistically the greatest offense ever. They have been the No. 1 seed the past two years, holding home-field advantage. They have won six of their last seven playoff games, with the only loss coming on a field goal with eight seconds left. Legion of Boom. The Seahawks boast the strongest defense the NFL has seen in years. The pass defense only gives up 186 yards per game through the air. The run defense gives up 82 yards on the ground. On their current eight-game win streak, the Seahawks are allowing a measly 3.25 points in the second half. Out of 12 All-Pros on defense in the entire league, they employ three (Earl Thomas, Richard Sherman, Bobby Wagner). They held quarterbacks to an 80.4 quarterback rating, which was fifth in the league. Wilson is 10-0 against quarterbacks who have won a Super Bowl, three of which were playoff games. Wilson is 6-1 in playoff games and has beaten the Patriots before. Wilson threw for 3,475 yards this year. Without counting kneel downs, he ran for another 829 yards. That’s over 4,300 yards of offense. The Seahawks led the league in rushing with an average of 172 yards a game. They feature a two-headed monster of Marshawn “Beast Mode” Lynch and Wilson. Their read option plays have been devastating this year. They led the league in rushing yards per carry (5.3) and rushing touchdowns (20). Lynch excels at breaking tackles, as he broke 101 this year. Seattle ran the read option 177 times for 983 yards, a 5.6 yards per carry average. Against the Packers, the Seahawks ran it 17 times for 121 yards and a pair of touchdowns. The Seahawks were most effective running off the right edge. They had 64 carries for 413 yards, an average of 6.45 yards per carry. The Patriots were most vulnerable against the runs off the right tackle. They gave up an average of 5.08 yards per carry. After looking at both teams’ strengths and weaknesses, the game will be close through the first three quarters. The Patriots bring balance on the offensive side of the ball, but overall Seattle’s defense is better. The Seahawks’ defense makes some splash plays in the fourth quarter to seal the game.